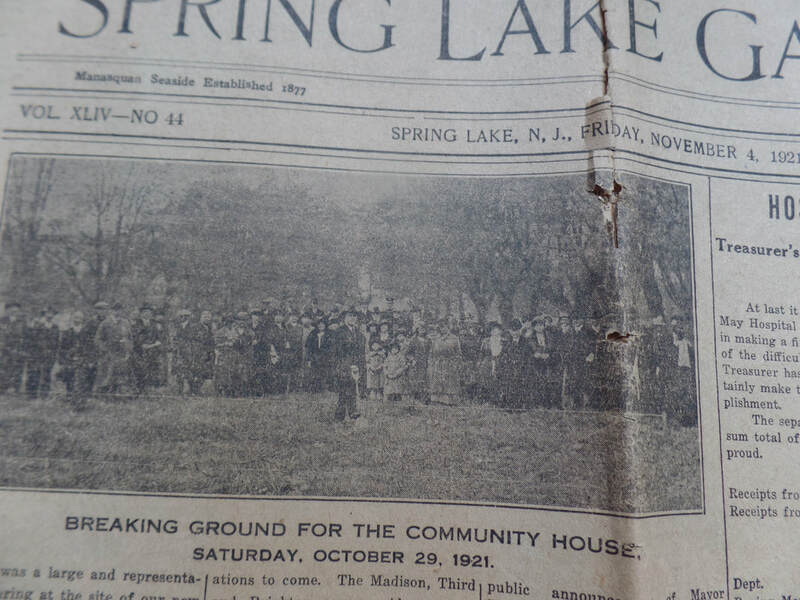 The Woman's Club of Spring Lake, was organized on November 18, 1918, when twenty nine women met to form the club. As the club grew, a meeting place was needed as well as a public library to house all the books they had been collecting. 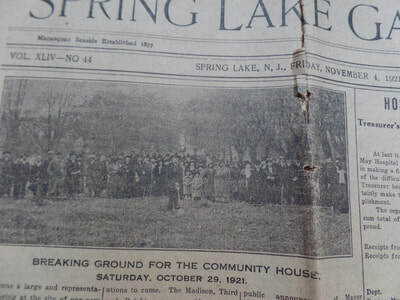 This determined group convinced the mayor of the town to donate and build the Spring Lake Memorial Community House, which we are still using today. 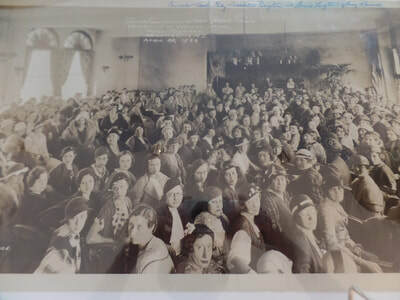 The objectives of the club were to broaden and strengthen the moral, social and intellectual life of its members and to be a power in the community. Throughout the years our members have worked rolling bandages for the Red Cross during World War I, to raising money for a defibrillator for our present-day Police Department. We have helped battered women, given scholarships to deserving high school seniors and women returning to college, assisted libraries, nursing homes, hospitals, the needy and children with cancer and autism. Community service is a very important phase of the club's work. This year the NJSFWC's Special State Project is ​​Court Appointed Special Advocates (CASA). CASA of NJ provides a voice for abused and neglected children by empowering a statewide network of local CASA programs serving all 21 counties of NJ. Dedicated community volunteers advocate in Family Court for the best interests of children in foster care to ensure their safety and well-being, and ultimately, their placement in nurturing, permanent homes with loving families. Not only do our members enjoy the camaraderie of working together, but we take pride in our community and our accomplishments. Club members are involved in the Arts, Conservation, Education, Home Life, Community Affairs and Special Projects. Our current membership of over 110 women includes residents of Spring Lake and surrounding communities. The Woman's Club of Spring Lake meets at 10:00 AM on the third Monday of the month at The Spring Lake Memorial Community House, 300 Madison Avenue. The Evening Membership Department meets on the third Wednesday of the month. The club is a member of the New Jersey State Federation of Women's Clubs, the largest volunteer women's service organization in the state, and a member of the General Federation of Women's Clubs which provides opportunities for education, leadership training, and community service through participation in local clubs, enabling members to make a difference in the lives of others, one project at a time.